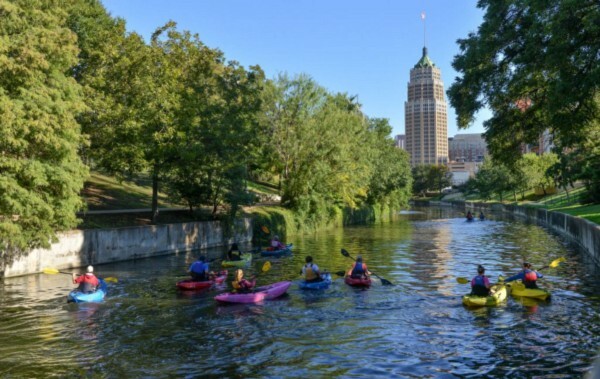 This route includes most of the highlights within the downtown area of San Antonio. 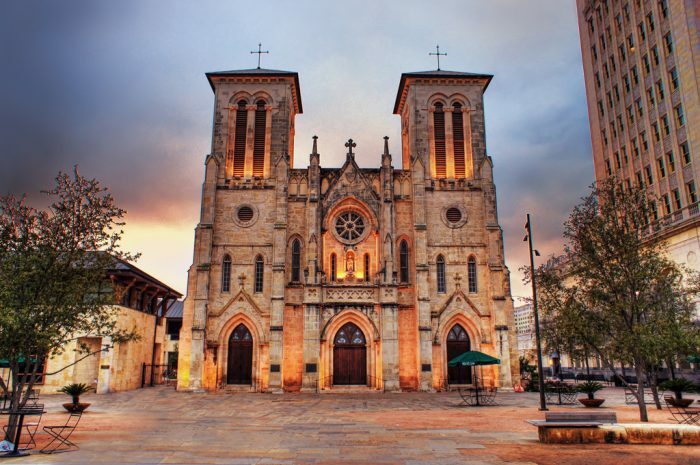 Beginning and ending in front of the San Fernando Cathedral, highlights include the River Walk, Market Square, the University of Texas-San Antonio campus, Tower of the Americas, Blue Star Arts Complex, HemisFair Park through the King William Historic District, and the Alamo, among others. 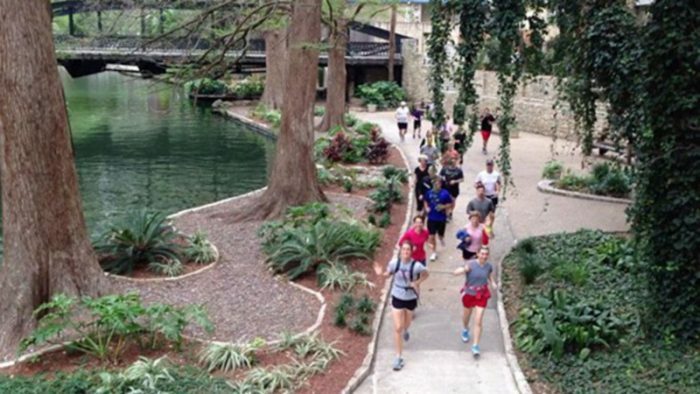 This relatively flat route can be started anywhere within the downtown area. San Fernando Cathedral on Main Ave.